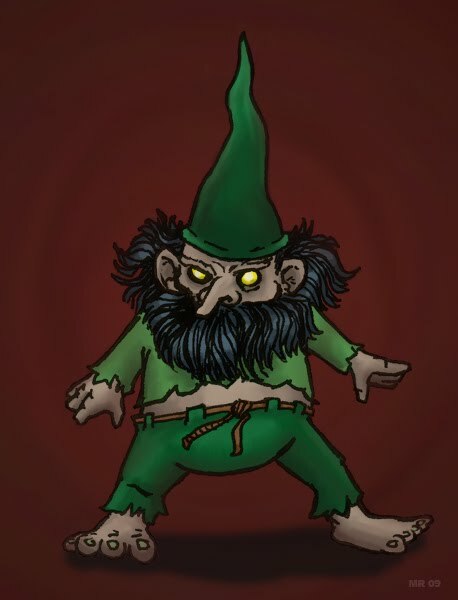 Throughout 2008 in Argentina there have been several sightings of a shadowy, side-stepping, creepy dwarf with a pointed hat, including several videos. Is the Duende real, or is it merely a prankster reaching for 15 minutes of internet fame? Who can really say.